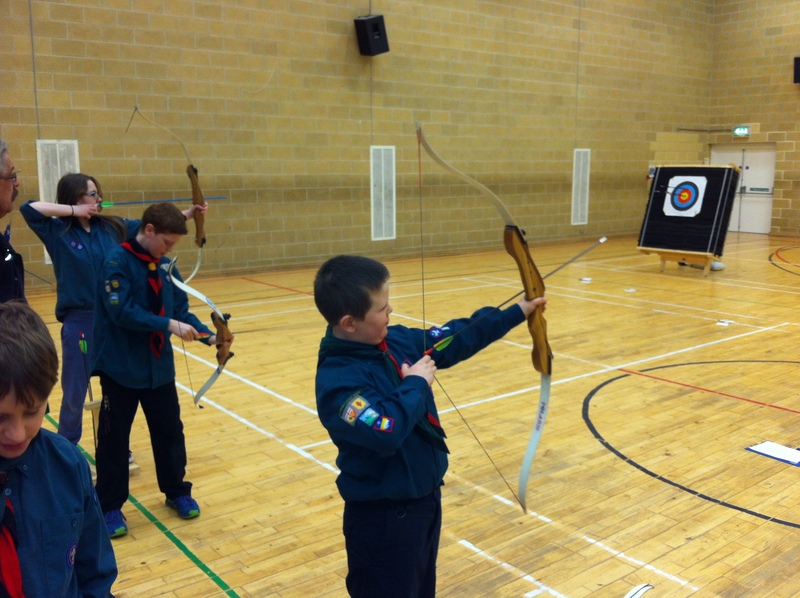 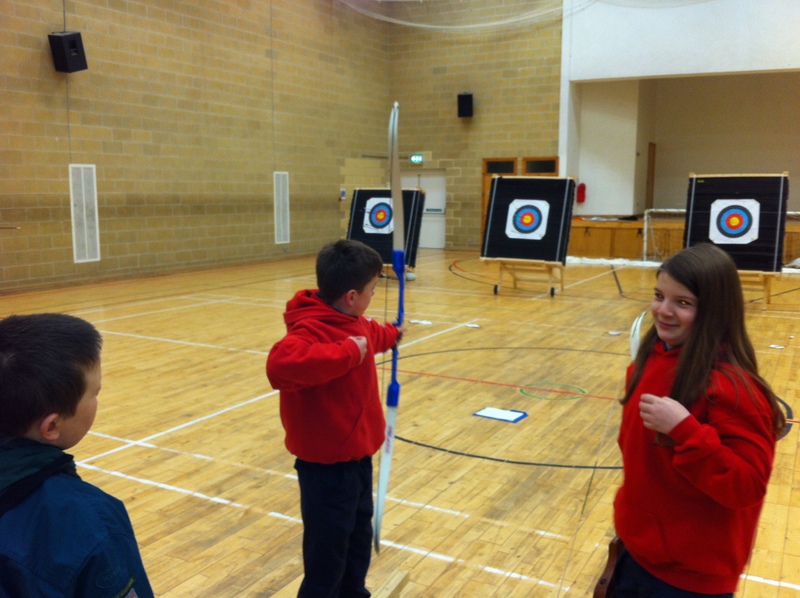 The scouts took part in this year’s County Archery Completion in teams of three they had 8 rounds each to get the highest score they possibly could. 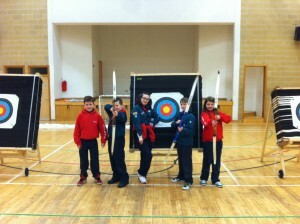 The winners this year were Limavady (hearty congratulations to them). 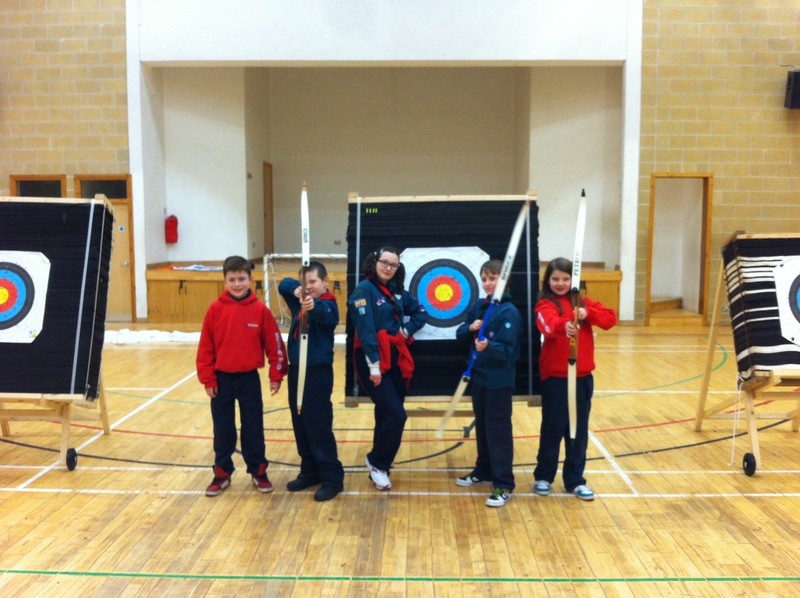 Ballymoney are already planning next year’s comeback.